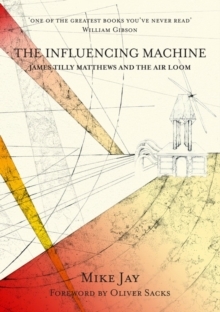 At the Pneumatic Institution in Bristol, England, founded in the closing years of the eighteenth century, dramatic experiments with gases precipitated not only a revolution in scientific medicine but also in the history of ideas. 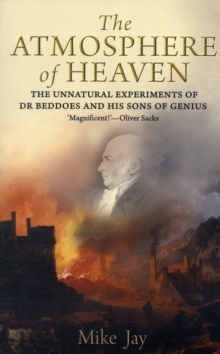 Guided by the energy of maverick doctor Thomas Beddoes, the institution was both laboratory and hospital-the first example of a modern medical research institution. 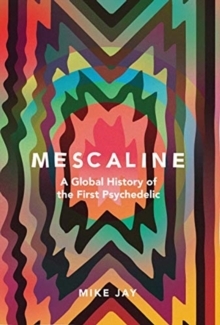 But when its members discovered the mind-altering properties of nitrous oxide, or laughing gas, their experiments devolved into a pioneering exploration of consciousness with far-reaching and unforeseen effects. 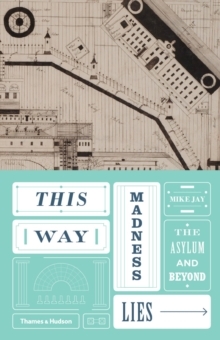 This riveting book is the first to tell the story of Dr. Beddoes and the brilliant circle who surrounded him: Erasmus Darwin, Samuel Taylor Coleridge, and Robert Southey, who supported his ideas; James Watt, who designed and built his laboratory; Thomas Wedgwood, who funded it; and the dazzling young chemistry assistant, Humphry Davy, who identified nitrous oxide and tested it on himself, with spectacular results. 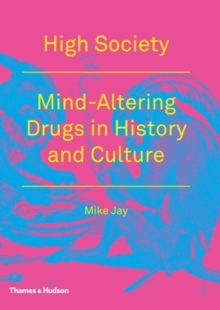 Medical historian Mike Jay charts the chaotic rise and fall of the institution in this fast-paced account, and reveals its crucial influence-on modern drug culture, attitudes toward objective and subjective knowledge, the development of anesthetic surgery, and the birth of the Romantic movement. Pages: 304 pages, 24 b-w illus.